is the official owners' club of Fleetwood RV. 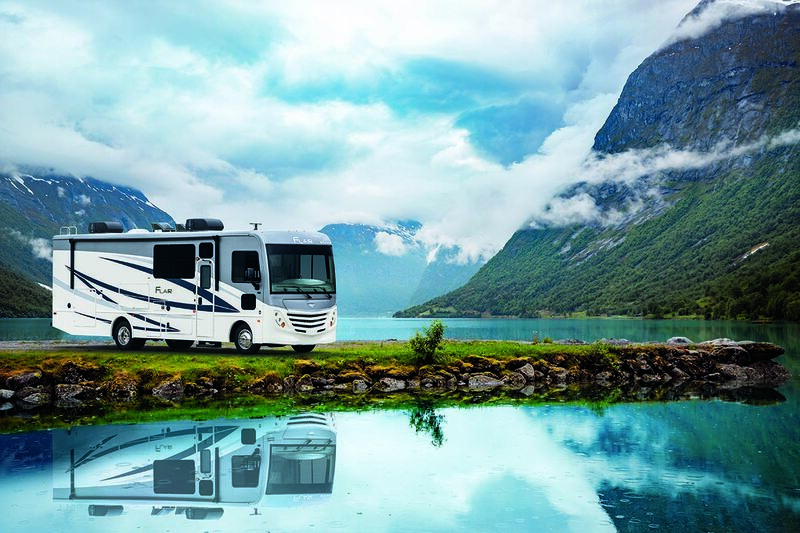 The association was formed with support from Fleetwood RV and is open to all owners of motor homes built by Fleetwood RV and American Coach. Join our discussion forum and connect with other FMA members. You must be a member of FMA to have access to the forums. Members also receive access to the member directory, the ability to post in the classifieds section as well as member only discounts.